This just may be the year when creativity came back. With the stock market and retail sales once again in the driver’s seat, brands seemed more willing to take creative risks. In return agencies pushed some of them to think beyond traditional advertising. The result was some brave long-form storytelling and investments in building communities in social space. Figure 1 Theory of Trying model of the attitude toward improving self-esteem on one’s beauty. The message is salient not just with women, but with husbands, boyfriends and partners who all look at that someone special in their lives and believe she is the most beautiful person in the world. That’s why the video has been viewed more than 61 million times on YouTube. But Oglivy took it a step further by creating a branded website for women to share their stories. 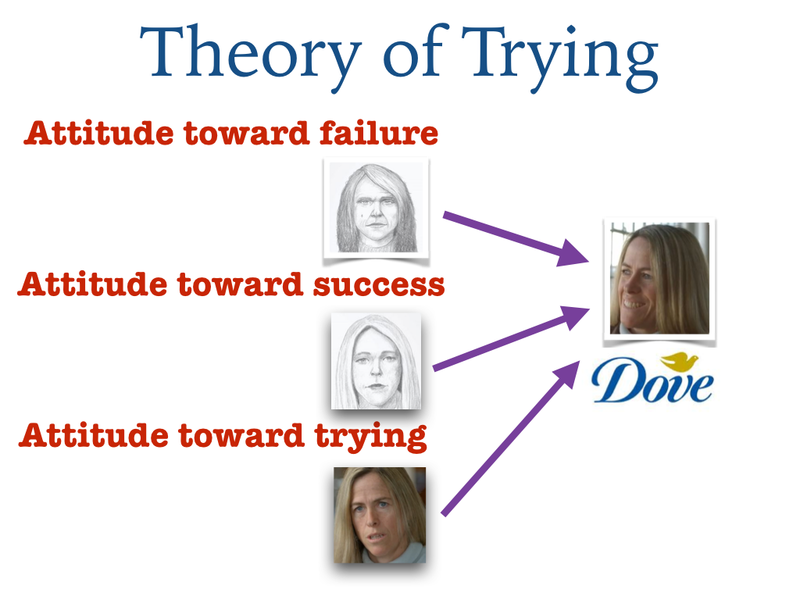 Dove even connected the insight to its Facebook page that greets followers with a simple message, “Hello, beautiful.” Its daily posts of branded self –image content are now seen by a community of 20-million. All of that from a soap company. My personal 2013 favorite is from a brand you’ve never heard of. It doesn’t directly sell a product, but instead an idea. And in the process it brilliantly illustrates the power of brand extension with a smart and strategic piece of communication. Proof of the ad’s power lies in the fact that it surpassed 9-million YouTube views in one week. As a piece of communication, the film is a daring and brilliantly strategic tool to build brand salience in a hyper-competitive category. 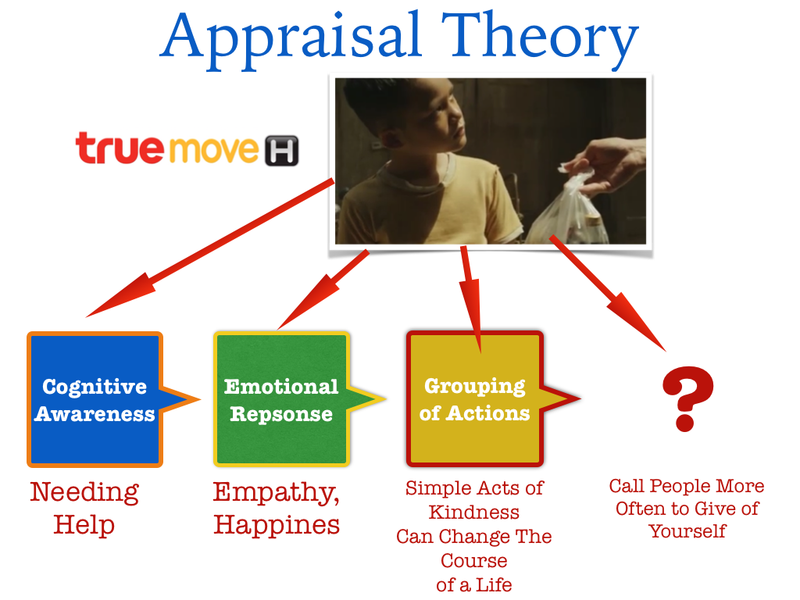 Figure 2 – Applying Appraisal Theory to Truemove-H’s “Giving” advertisement. In this case, it effectively uses Appraisal Theory to connect emotion and mood to influence a specific action. The film makes the viewer cognitively aware of how giving can have its own reward. (Figure 2) The deep emotional response of empathy—even guilt—leads to the formation of new attitudes about how giving can impact people’s lives. In this case, Truemove-H’s goal is to get people to give by calling more often. But just as important, it seals an emotionally positive connection to the brand—a connection likely to be top of mind the next time a Thai consumer searches for a new phone service. Another overseas brand also hit the bull’s eye with the key insight of sharing and friendship. It comes from Robinsons, a juice company from the UK. Core to Robinson’s brand promise is wholesomeness. But its challenge is creating an image for itself in a category crowded with soft drinks and big budget marketing campaigns. What BBH London created was 60-second episodic of two boys playing games together throughout the day. But as the day ends and they begin to fall asleep, the subtle surprise metaphor finally reveals itself. The positive attitude toward the ad directly transmits to the brand. Kmart also reinvented the Blue Light Special. And it’s… well, a bit blue. The original discount department store pulled a little sophomoric humor out of isle ten in hopes of gaining more attention in the online retail marketplace dominated by Walmart, Target and Amazon. DraftFCB in Chicago produced an off-color and humorous message promoting Kmart’s ability to “ship my pants,” or anything else from kmart.com for free. The unique part of the strategy is to avoid television and go directly to social media where edgy messaging can exceed the more sanitized boundaries of broadcast television and quickly be shared among friends. In Kmart’s case it was a brilliant success. 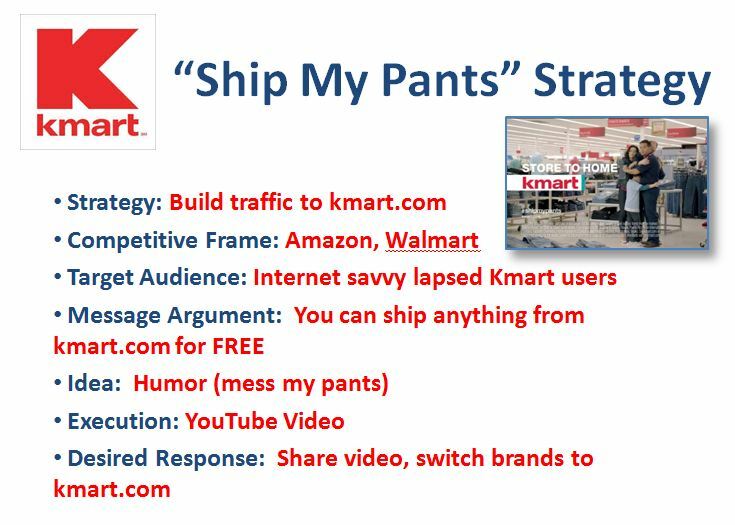 In the first 48-hours, “Ship my Pants” received more than two-million YouTube views. Finally, one brand had a little fun by mocking its own product, and for that matter celebrity endorsements too. It came from Dodge who used a fake celebrity to sell its Durango SUV. 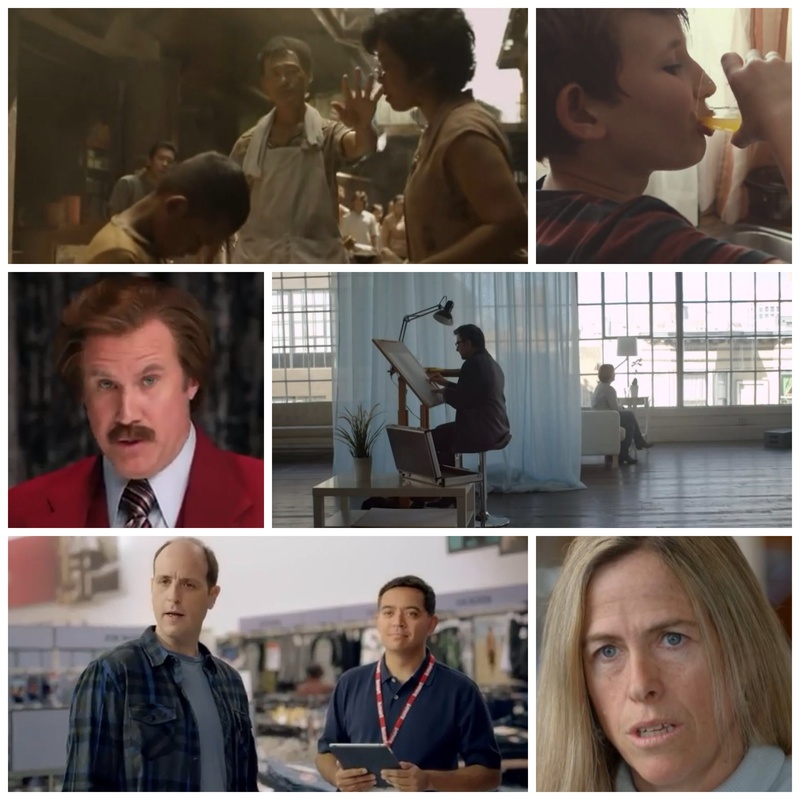 Chrysler’s agency Wieden + Kennedy used “Anchorman” character Ron Burgundy (Will Ferrell) to disparage the product. The result was a serial TV and digital campaign that had Burgundy humorously highlighting a different unique selling proposition in each ad, everything from Durango’s big glove box, to more horse power, to a design that still looks good with egg on its doors. 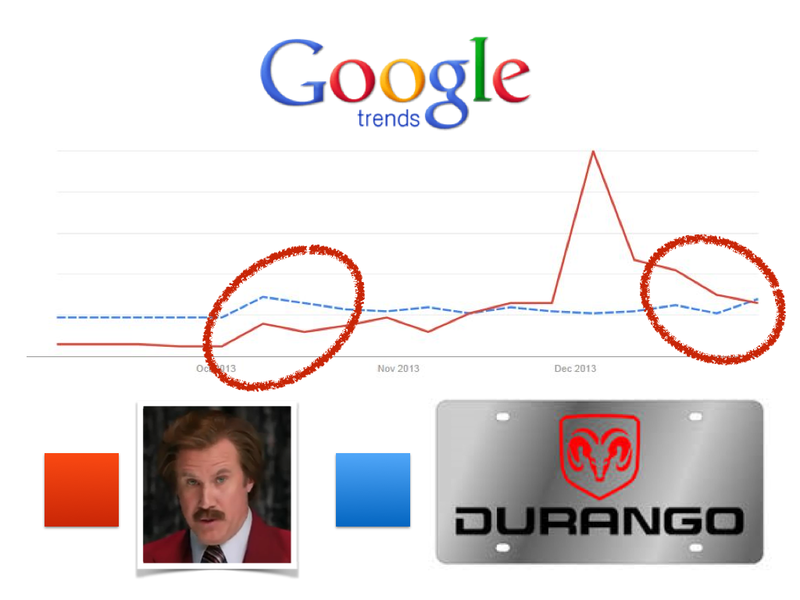 It turns out the high risk/high reward gamble was a “kind of a big deal.” Online search and buzz of Durango and Ron Burgundy jumped. (Figure 4) Furthermore, sales of Durango’s in October rose 59% upon the release of the campaign. The campaign proved once again the theory of positive brand association with the likeability of it ad. This is a short but not exclusive list. Chipotle’s “Scarecrow” is another example of truly great and brave brand communication using accessible metaphors to force consumers to think about sustainable foods. Clearly more brands and their agencies seemed willing to stretch the boundaries again. That should make 2014 even more fun and beneficial for consumers. For more expert analysis of the best in advertising, I invite you to follow John Eighmey’s blog, The Psychology of Advertising.